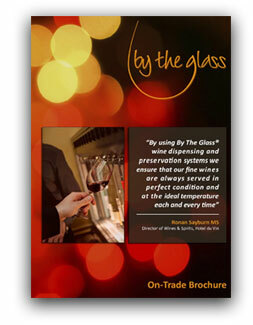 Enter your contact details below, and the On-Trade Brochure will be emailed to you. Which download do you want? 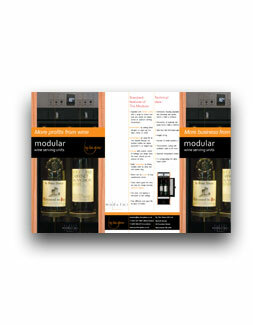 Enter your contact details below, and The Modular Brochure will be emailed to you. 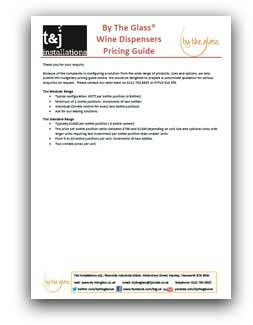 Enter your contact details below, and the Pricing Guide will be emailed to you.